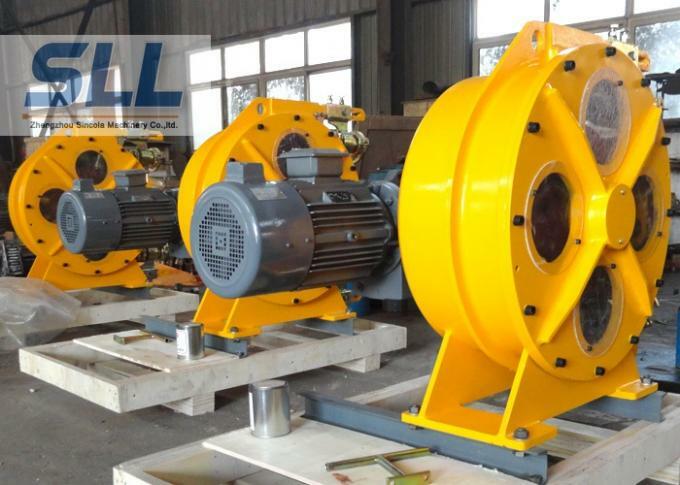 It is the core technology of gold source pump industry. Jinyuan double roll flexible pump is designed with double pressure roller, with each 360 degree operating round only compression hose twice. Reduces the working strength of the hoses to reduce wear and prolong service life. Hose pump series products are absorbed the international advanced technology and the development of a new, multifunction and multipurpose industrial pump, widely used in chemical, oil, water treatment, medicine, food, metallurgy, mining, mineral processing, building, building materials, ceramics, paper and other industries, is the national science and technology commission torch plan to promote products. 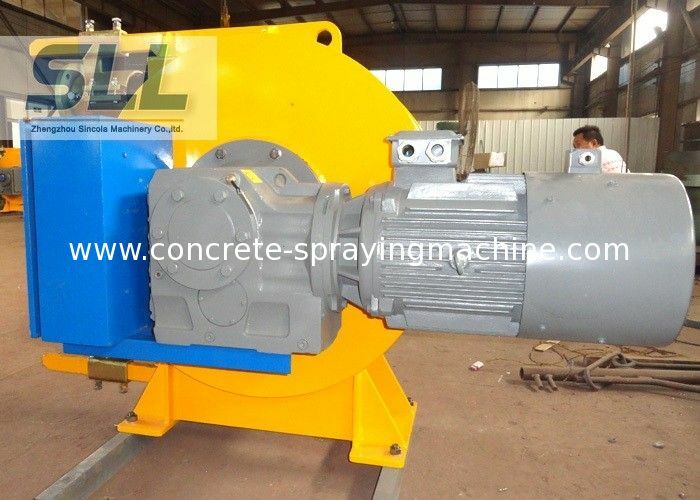 The hose pump is a positive displacement peristaltic pump, also known as flexible pipe pump.The pump has no mechanical seal, strong self-priming capacity, maximum 8 meters, the suction does not need irrigation pump), since the cleaning features, and simple structure, easy to maintain.Its unique structure without mechanical seal, won't produce a mechanical seal pumps all leak;Smooth tube cavity can make the pumped fluid containing impurities objects, all kinds of fiber and particle diameter of less than a quarter of the diameter of solid slurry, won't produce any blockage or failure;In the pump run dry, not happen shaft seals, bearing or stator faults;Because of the special principle of the pump can also be pumped all kinds of materials containing gas, not happen cavitation;Pumping fluid only contact with the rubber hose, therefore, the pump can transport rubber are all corrosion or abrasive medium;The pump can also reverse operation, less power consumption, the total efficiency of 75%, pump volumetric efficiency is high, the total volume efficiency is 98%. In addition, the pump has good measurement capability, can be used as a metering pump. 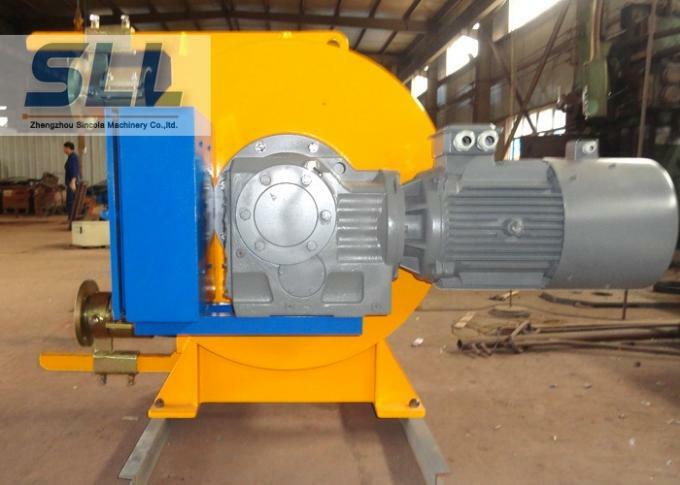 In the hose pump in use process, because of the friction roller and the hose will produce heat, heat removal has become one of the main factors influencing the hose. 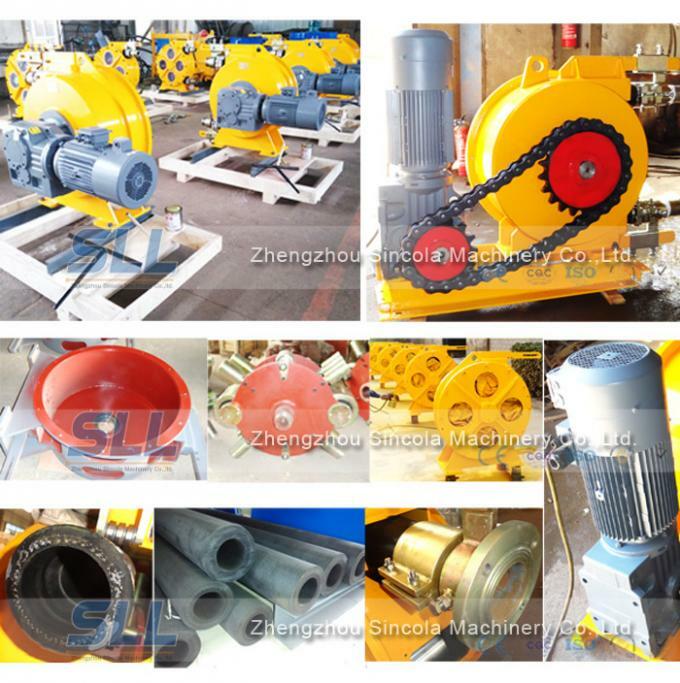 This company produces the hose pump, its structure is totally enclosed, add lubricating coolant pump shell, prolong the service life of the hose, the hose pump in performance, basic has reached the advanced level of similar products abroad.